The Practice’s experienced team includes an Accredited Conservation Engineer with a wide-ranging background in the restoration and repair of historic buildings and bridges. S&CC Ltd has worked on a vast array of historic structures - from castles, churches and city walls to an award-winning historic barn restoration (Black Barn)and a number of sensitive repairs to country houses. S&CC Ltd prides itself on an extensive knowledge of historic structures and its team has a rare ability to diagnose complex engineering problems and find innovative cost-effective solutions that always prioritise the conservation of historic fabric and character. Designs were prepared for the partial reconstruction of Newburn Church on the Tyne after a devastating fire in 2010. A new timber roof was designed for the medieval nave and a new spire for the Norman tower. Much investigation was required to justify the stability and retention of masonry. There were found to be major movements in the east Chancel wall and potential collapse at one of the windows. Minor reconstruction and strengthening to the wall were carried out and some small sensitive repairs to the roof structure. We were appointed by the PCC to provide structural advice to the architects, Beaumont: Brown, over the roof in respect of insulation and associated extra loading and the capacity of roof members that had suffered a range of decay over time. Wallington is a fine C18th-century house to the west of Morpeth in Northumberland. 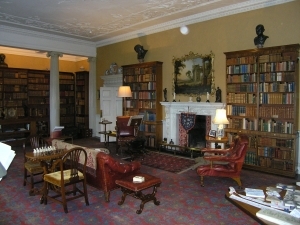 The original building was constructed in 1688 as a hunting lodge, with the current structure largely dating to the first half the C18th. S&CC Ltd worked with the National Trust to provide an inspection of the first-floor structure in the south-east and south-west wings. The report was intended to assess the robustness of the building for increasing visitor numbers and make recommendations concerning potential strengthening measures and advice about specific limitations in capacity for extra loads. Structural & Civil Consultants have carried out a range of projects at Castle Howard. -initial designs for major strengthening works for the Octagonal tower. 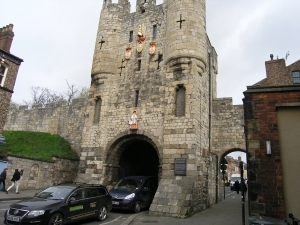 Walmgate Bar in York was originally the main south-east medieval gateway through the historic city walls. The Scheduled Monument comprises a stone gateway with two-storey building above with elements dating to the 12th century, together with the best-preserved stone barbican in the country, as well as an Elizabethan timber extension at the rear supported on stone pillars. In 2013, S&CC Ltd were asked to prepare a scheme of protection, strengthening, conservation and restoration works for Walmgate Bar, for York City Council. 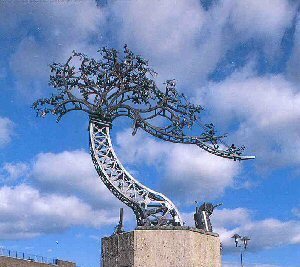 The project was undertaken as part of other works by the firm around the City Walls. The Scheduled Monument of Appleby Castle is situated in the historic town of Appleby-in-Westmoreland, Cumbria, overlooking the River Eden. It consists of a 12th-century castle keep, known as Caesar's Tower, as well as a Jacobean mansion house. 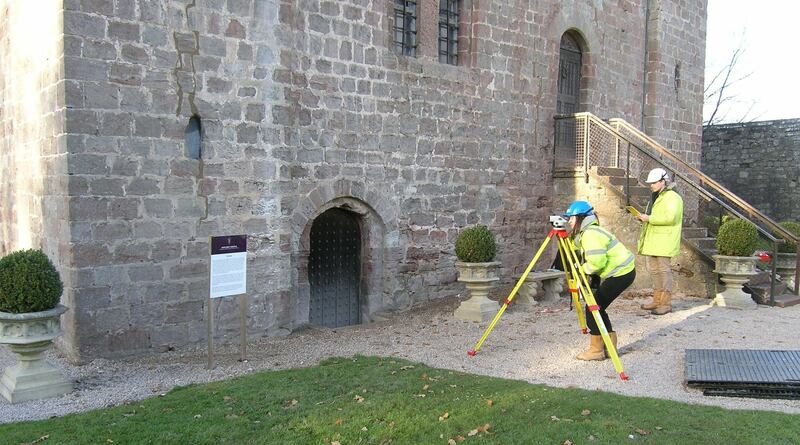 These, together with their associated buildings are set in a courtyard surrounded by curtain walls.S&CC Ltd has been working together with the owner, Mrs Nightingale, and Historic England (English Heritage) to investigate and monitor the distress in the keep. After S&CC Ltd recorded relative movement of 1.1mm in the foundations over a 5m-length of wall during a period of just 4 weeks in 2013, the team investigated further movement and looked at possible explanations. Although monitoring showed that movements have effectively stopped, repairs have been carried out that will allow for potential future movements. 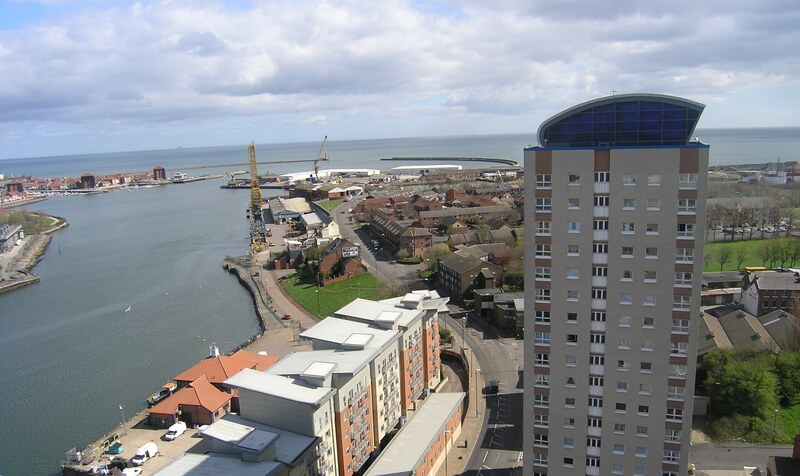 The conservation engineer has suggested a range of remedial measures, covering cost-effective interventions that eliminate potential contributory factors to the structural distress. This complex of medieval and Georgian buildings lies just beyond the A1 at Gateshead near the Angel of the North. We acted as sub-consultants to architects Beaumont Brown, working on an initial inspection and stabilisation of the buildings on the ‘At Risk’ Register. Many of ruins, particularly in the Gothic Georgian arches, vaults, and towers were deemed to be at high risk of imminent collapse. S&CC Ltd worked with Beaumont Brown Architects to provide structural advice for the renovation of Hylton Castle in Sunderland - the shell of a three-storey C14th gate house. 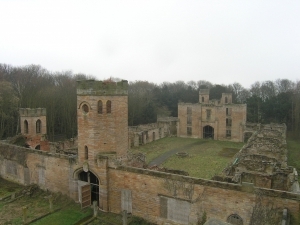 As part of the Hylton Castle Redevelopment Project, the client, Sunderland City Council, wanted to record and analyse the historic fabric of the castle which is under the guardianship of Historic England and currently on their ‘At Risk’ Register. 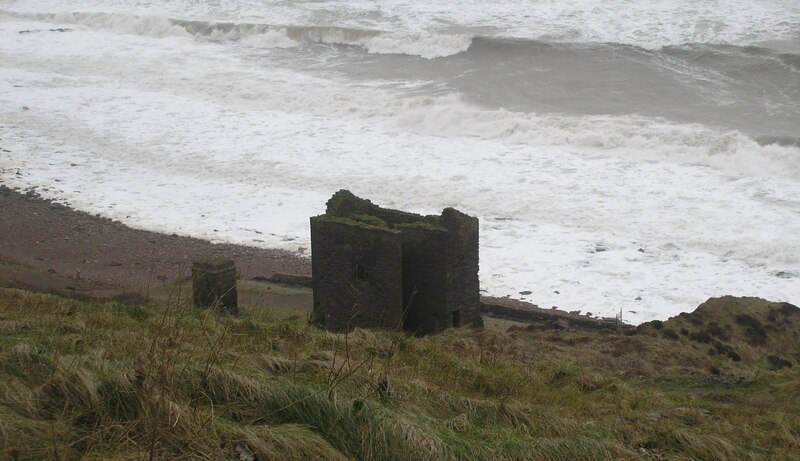 It is planned that repairs to the ruined castle should bring it back into use by the local community as a visitor centre, with the key priority of saving the structure from continuing vandalism. 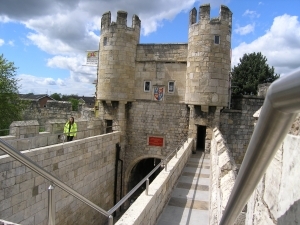 Structural and Civil Consultants Ltd were appointed by York City to undertake the role of surveying and stabilising the 3.4km length of York’s city walls. York’s famous walls with walkways, bars, towers and associated buildings comprise the most intact wall structure of any city in England. The original walls were built around 71 AD and although much of the Roman defences were destroyed by the Vikings, there are still some significant Roman remains such as the Multangular Tower in the Museum Gardens.The majority of the remaining walls, which encircle the whole of the medieval city, date from the 12th–14th century, with some reconstruction carried out in the 19th century and later. 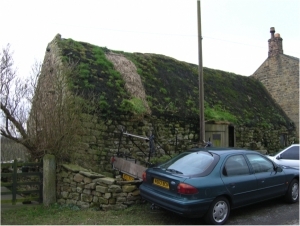 The heather-thatched Black Barn in Northumberland is the only original ling clad roof barn in England. 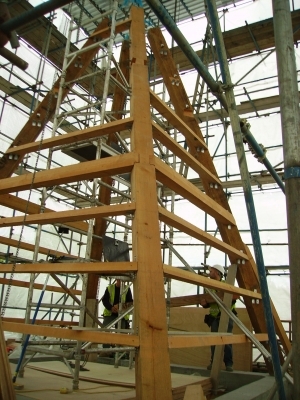 Working alongside Spencer & Dower, Structural and Civil Consultants repaired the structural crucks in the original timber members. The director's lecture on the principles of conservation efforts, with particular attention to S&CC Ltd's recent work on the York City Walls, is now available to watch on our new Youtube channel. Please visit our channel and Subscribe to keep up to date with future lectures, interviews and insights into forensic and civil engineering.